Every time I revisit Daniel Kahneman’s Thinking, Fast and Slow I discover new insights and learn more about human behaviour. I gleaned more from the introduction to this book than the entirety of many other books I’ve read. If you are in business or just interested in human behaviour this book is a must read.It will change your life and how you think about decision making. Kahneman outlines how two systems are at work in our brains to allow us to function without depleting our limited energy and mental capacity. 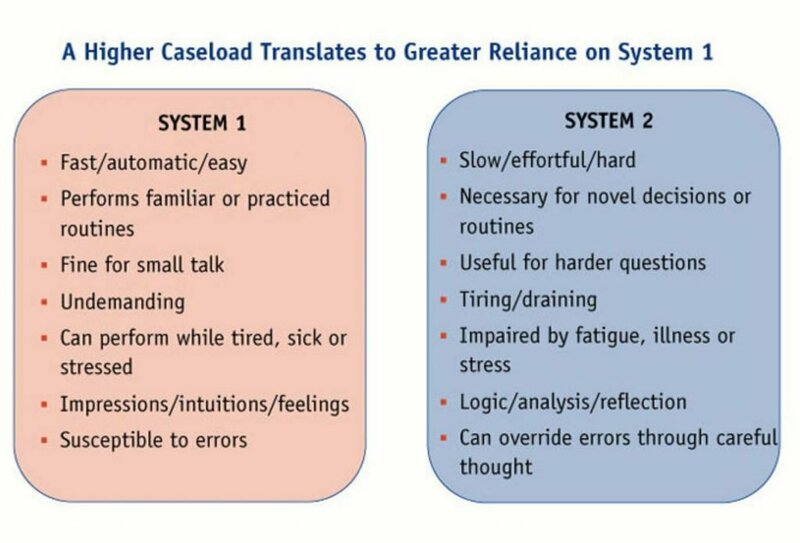 Understanding the difference between System 1 and System 2 is at the heart of appreciating how humans make decisions. However, the book is much more than system 1 and 2 as it shines a light on the impact of mental short-cuts and cognitive biases. How our brain relies on these short-cuts to cope with the constant flow of decisions in our daily lives. The section on over-confidence challenges the trust we place in ‘experts’ to advise us in business and in our personal lives. 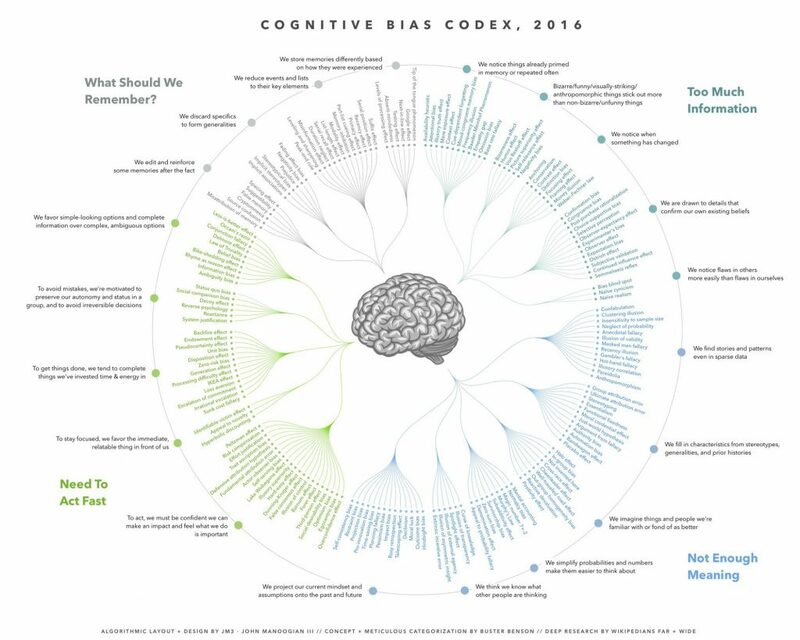 How our brains naturally focus on what know and ignore what we don’t know. Choices explains why people often miscalculate risk and why we are prone to making bad decisions in certain circumstances. Once you read this book, like me, you will want to return to it regularly to learn more about human nature and decision-making. Hope you enjoy reading it. Why Don’t Companies A/B Test Their Websites?